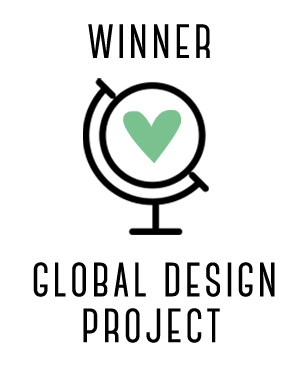 Global Design Project #015 was our Celebrate theme! And boy did we have lots to celebrate with all these gorgeous projects. You are all so talented. Thank you for sharing your amazing creations with us at the GDP. Amy has created a wonderful bouquet of stunning flowers! We love everything about this card Amy. The sponging you have done in the flowers, the additional leaves and that gorgeous sentiment and embossed background is wonderful. What is great is thinking outside the square and using flowers in this theme - it is a fantastic way to celebrate. Thanks for participating Amy. 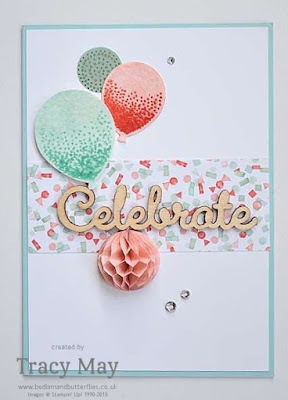 Cheryll has done an incredible job of highlighting the theme in this card. It is a celebration that is for sure. Stamping on the vellum is gorgeous and adding that twine has shown such incredible patience! The Pear Pizzaz and Watermelon Wonder together is such a great combo. The swish of Pear Pizzaz in the background is just fantastic. We love your card! This gorgeous Clean and Simple card is wonderful. 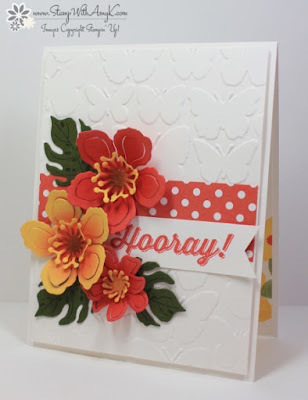 The addition of the honeycomb embellishment just makes this card so special. Its a wonderfully soft and subtle card Tracy - the use of the wink of stella on the wooden sentiment is just lovely. 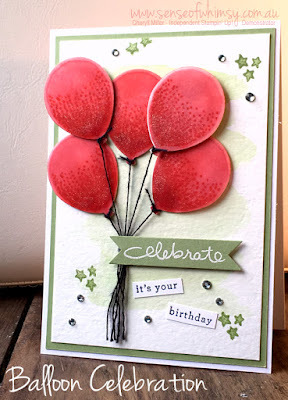 The It's My Party designer series paper is a fantastic addition with the rhinestones. Thank you Tracy. Thank you again to everyone for your support with the Global Design Project. 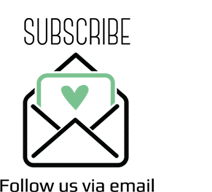 We are so inspired by everyone who plays along. Make sure you play along with us next week - we are casing the super talented Bibi Cameron.